In our continual effort toward excellence, and in honor of one of our greatest supporters, we are launching the Father Michael McFadden Fund. 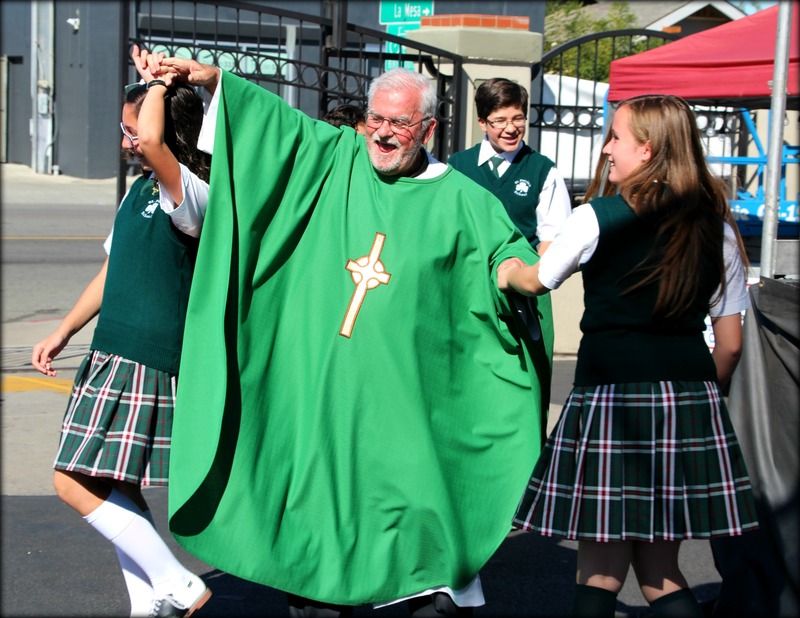 The fund is fueled by a volunteer-driven annual campaign to support growth at St. Patrick School, not covered by tuition. We are asking for support from our entire community including parents, grandparents, donors, alumni, neighboring businesses, staff and administration. A donation of any size is welcomed and will be put to meaningful use. Your support will truly make a significant impact, and we hope you will choose to be our partner this year, and every year moving forward. 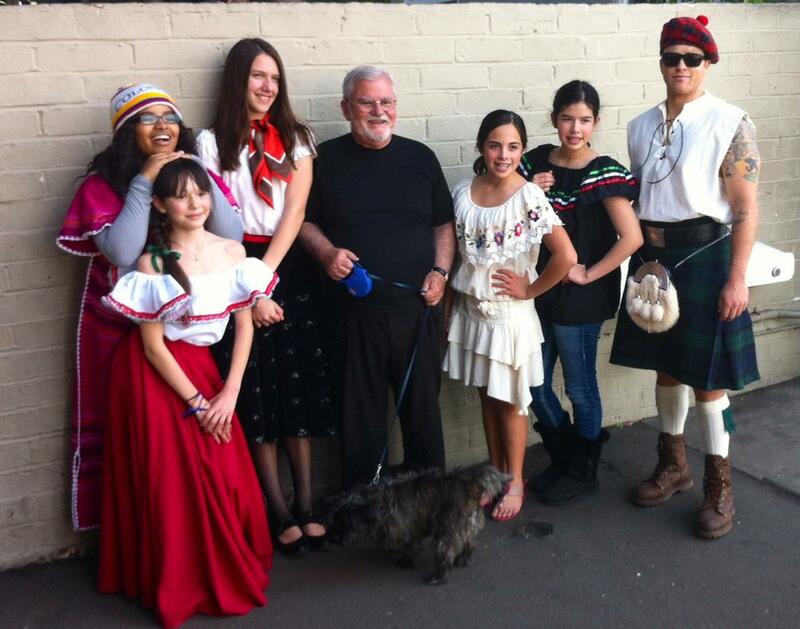 Simply make your donation by clicking on the DONATE button below or stop by the school office. Donations can be set up monthly or as a one-time gift. You also have the option of designating your donation towards one of the above categories. 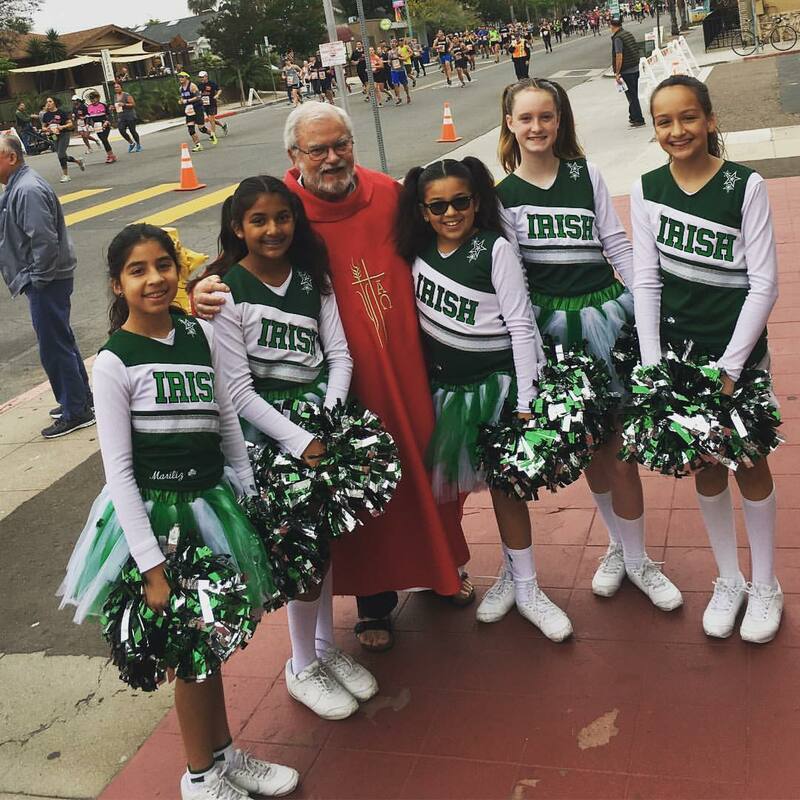 We deeply appreciate your consideration and invite you to visit St. Patrick School at any time to meet our students and to see firsthand the impact of your generosity. God bless you. 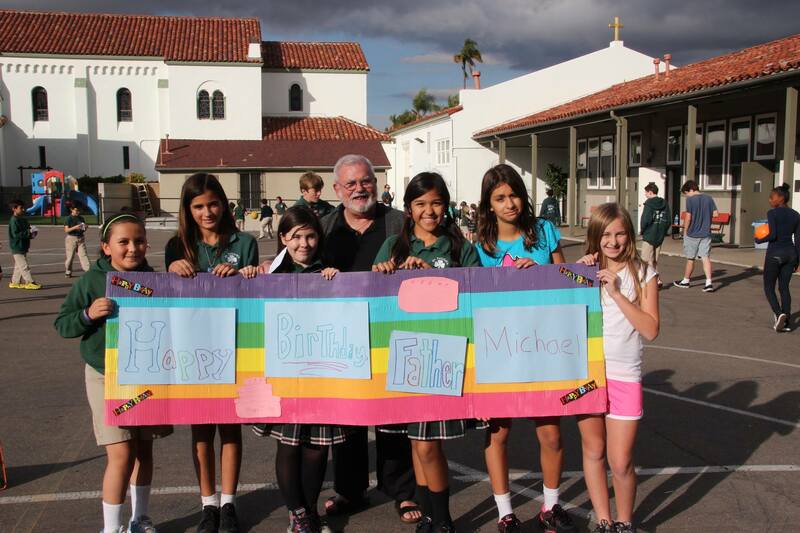 St. Patrick School is a 501(c)3 non-profit school. Tax ID# 27-3947284.